Where can you find all these delectable goodies to enjoy? 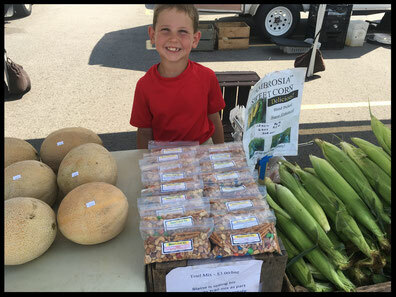 You can find us vending at the Mankato Famers' Market from May through October and the New Ulm Farmers' Market (tentatively) mid June to August. 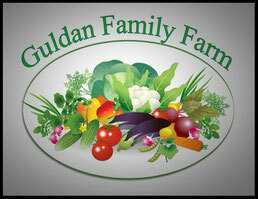 You can also join our CSA for your weekly share of seasonal fresh produce. Pickups can be arranged in Mankato, New Ulm or at our farm. Saturdays, May-October from 8:00 a.m. until 12:00 p.m.
Tuesdays, June-August from 3:30-6:00 p.m.
Thursdays, June-August from 3:30-6:00 p.m.